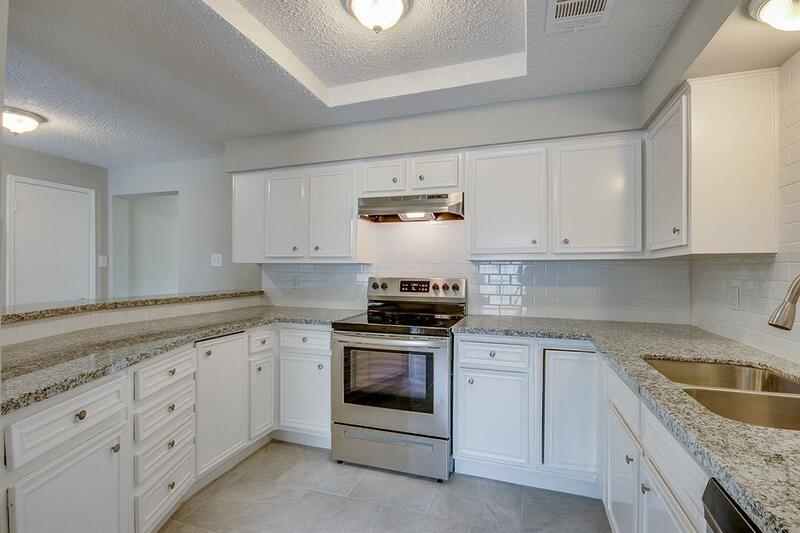 **Completely remodeled in 2019** *PRIVATE POOL* A gorgeous 3 bedroom, 2.5 bath townhouse in the highly desired Westchase area. Extremely low HOA fees!!! 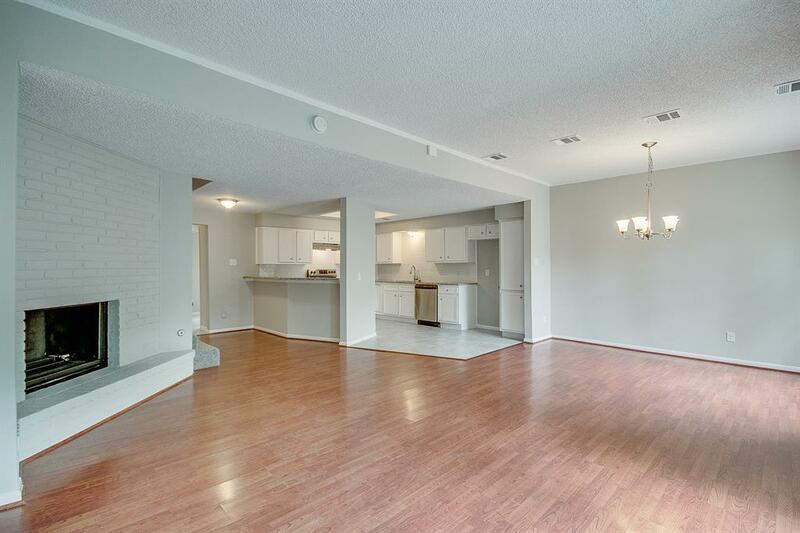 Total remodel includes new flooring, paint, granite counters, stainless steel appliances, plumbing fixtures, and electrical fixtures! 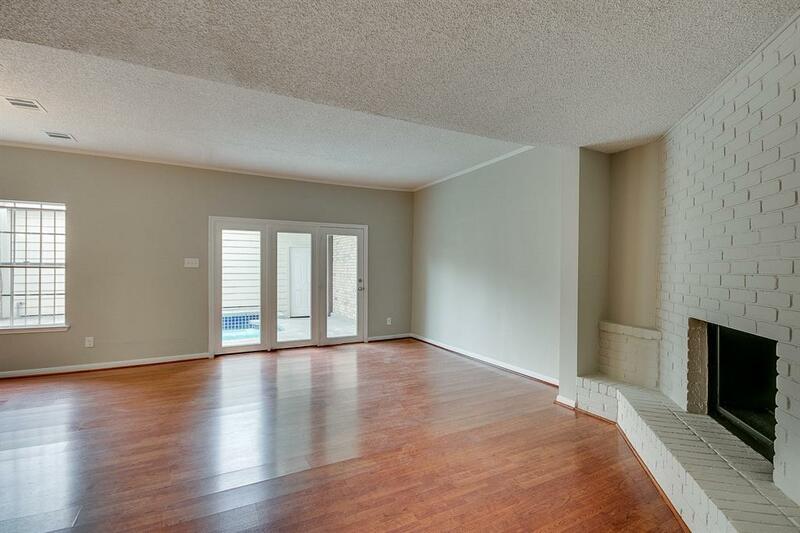 Has a large living room, as well as a bonus room for a formal dining or office. Even a cedar-lined large coat closet by the front door. A cozy PRIVATE POOL and patio is enclosed between the townhouse and the two car garage, for total privacy. Conveniently located near Westheimer, Beltway 8, City Centre, I-10. 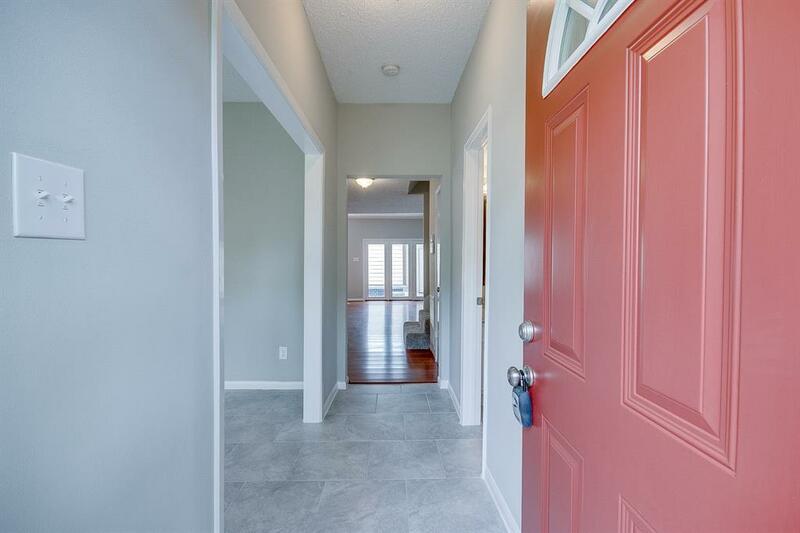 Access to the Walnut Bend Recreation Center located nearby with pool, tennis, etc.